Finally, the first version of InAEA constitution is done. InAEA is more and more legitimate now. You can find the constitution here. If you think the constitution should be modified in anyway, please use “Contact” to let us know. Also, there is an InAEA statement ready, it stated our committee, council, and Consultants. You can find the statement here. If you would like to participate in InAEA board, please don’t hesitate, just use “Contact” to let me know! 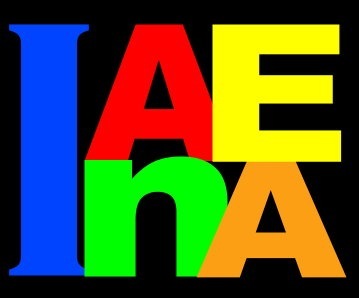 InAEA is a group belong to everyone. InAEA need your voice to improve and grow. Everyone is welcome to join InAEA, let people hear your own voice!